At the end of the 5th and at the beginning of the 6th century a small kingdom was founded, which marked its existence due to cultural, educational and constructional developments. Lots of churches and schools, one for each day of the year were built here. That was an unprecedented phenomenon in the Middle Ages. 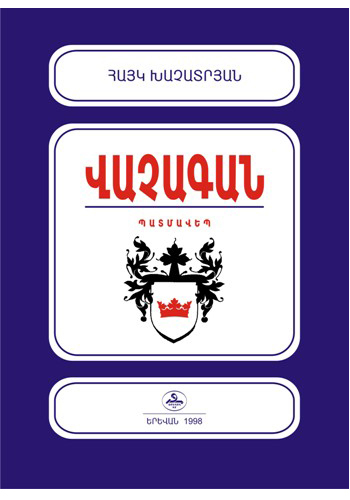 The existence of that country is one of the brightest periods of Armenian history that is described in the historical novel "Vachagan" by Hayk Khachatryan. A Thousand and One "If"